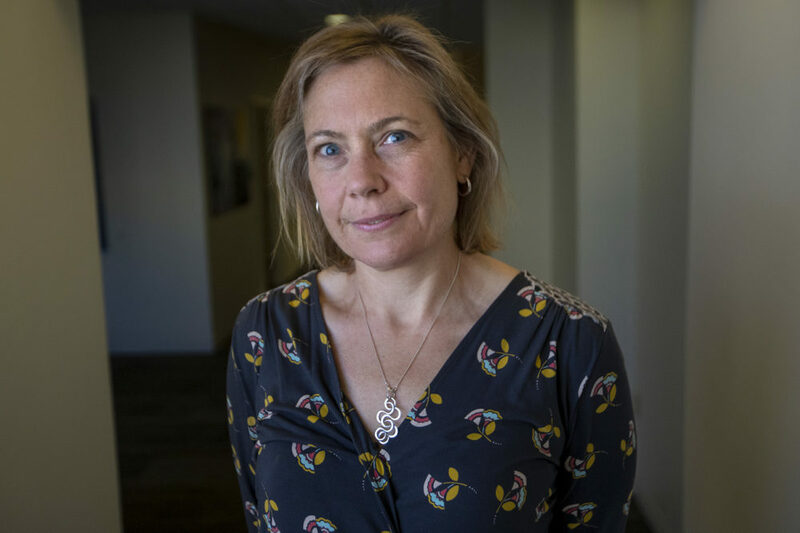 WBUR announced today that it has hired award-winning journalist Barbara Moran as senior producing editor of Earthwhile, a new vertical dedicated to reporting on environmental issues facing the citizens of the world pertaining to energy, environmental health, ecology and climate change. The newly created vertical is funded by The Campaign for WBUR. “As we continue to see the impact of climate change and environmental policy on our community, we’re excited to welcome Barbara to our expanding newsroom to inform our listeners of those most pressing issues,” said WBUR executive news director Tom Melville. In her new role, Moran aims to make environmental issues a larger part of peoples’ conversation, helping listeners connect seemingly disparate issues such as climate change, public health, energy, ecology and infrastructure. The vertical will focus on strong reporting and storytelling, multimedia innovation and public outreach. Current WBUR senior reporter Bruce Gellerman will serve on the team. Moran is an award-winning science journalist committed to covering issues of public health, environmental justice and the intersection of science and society. She has written for many publications, including the New York Times, New Scientist, Technology Review, Boston Globe Magazine and the Hartford Courant, and has produced television documentaries for PBS, The Discovery Channel, The History Channel and others. She has twice won the National Association of Science Writer’s highest honor, the Science in Society Award. Her first book, The Day We Lost the H-bomb, a narrative nonfiction account of the worst nuclear weapons accident in history, was an Amazon pick of the month when published in 2009, and described as “riveting” by the Washington Post. She is also an adjunct professor of English at Boston College. The Campaign for WBUR, the organization’s first-ever capital campaign with an unprecedented $40 million, supports three key investment areas: CitySpace, Expanding Journalism for Boston and the Nation, and Ensuring the Future Through Innovation. Specific journalistic endeavors include increased environmental reporting, investigative journalism, arts and culture reporting, education reporting and local newsroom fellowships to hire and train the next generation of public media journalists. The innovation funding supports WBUR’s iLab and BizLab to ensure the sustainability of public radio in today’s ever-evolving media environment. At the heart of the entire Campaign for WBUR is an unrelenting focus on independent journalism.